I’m interested in historic cooking. 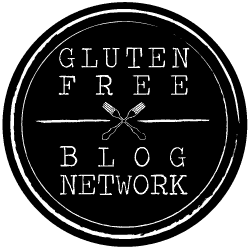 It is often said that in the Middle Ages people didn’t eat vegetables much, because we have very few recipes for them, and because so many of our common vegetables are New World plants. 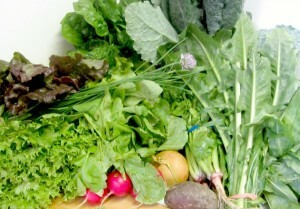 But they ate greens – alone or in combination, as season and taste dictated. 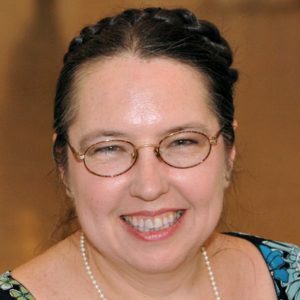 I’ve seen recipes telling you just to take “all manner of herbs” and others listing a dozen or more to choose from – beets and spinach, yes, but borage, violet leaves, parsley, nettles, and others. The flavor of your finished dish will vary by your choice of greens – mustard greens are sharp and chard is sweet… and the more varieties of greens you have available, the more different dishes you have from the same recipe. Three or four basic recipes give you dozens of different meals. You may have noticed parsley in that list. We tend to differentiate sharply between Vegetables and Herbs – but the line isn’t always that clear. Parsley, often used merely as a garnish, is a vegetable in its own right in, say, Tabbouli. And while we think of scallions as vegetables, we use them more as an herb – usually in small amounts, as a flavoring or garnish. And, less obviously, dandelion greens, chives, and sorrel. Sorrel dances on that line between vegetable and herb. It has an astonishingly lemony taste – bright and refreshing, but a bit sour to use completely alone. (One name for it is Sour grass.) It is traditionally used by the handful (not the leaf) in a variety of recipes for soup and sauce, where the sour lemon taste is featured, but balanced. I thought of making schav (sometimes spelled shav,) an Eastern European soup that came to the US largely in Jewish cooking. It’s made with sorrel and potatoes, thickened slightly with egg, and served either hot or cold. (And available in quart bottles in the Kosher section of supermarkets.) I didn’t really have enough sorrel, though – like many greens, this one cooks down dramatically. Instead, I opted for a simple sauce. 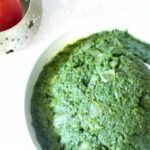 I saw suggestions to simply wilt the leaves, and either serve as is, or puree, add other ingredients (including lemon juice, which mystified me…) and serve with eggs, fish, potatoes – anything that would form a good background to the bright sour lemony flavor. 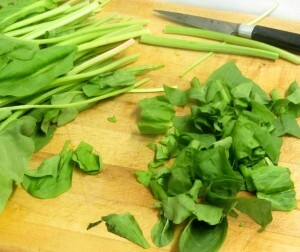 The leaves are very tender, but the stems are tough and stringy, so they need to be cut off. 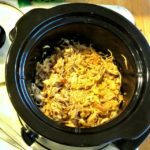 I even saw some directions for cutting the ribs out of the leaves, but these weren’t quite that tough – I just cut off the stalks and shredded the leaves, and then washed them, then used a salad spinner to dry them completely. 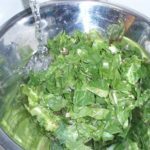 Sorrel is very high in oxalic acid, as well – which means that if you’ve been told to avoid spinach, kale, and other leafy greens to avoid oxalic acid, you shouldn’t eat sorrel… It also means that it reacts very badly to iron or aluminum pans. Stainless steel or a good nonstick should be fine – but I pulled out the enameled cast iron, for the very even heat and completely non-metallic surface. I melted a little butter in the pan over medium heat, and then added the leaves. 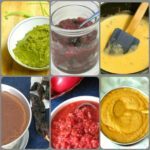 They wilted (and turned color dramatically) practically on contact – I stirred with a silicone spatula, instead of my usual tongs, and was glad I had made that choice. When they were about half cooked, after just a few minutes, I turned the heat off, and let the leaves finish cooking in the residual heat from the pan. Then I let them cool about 10-15 minutes. 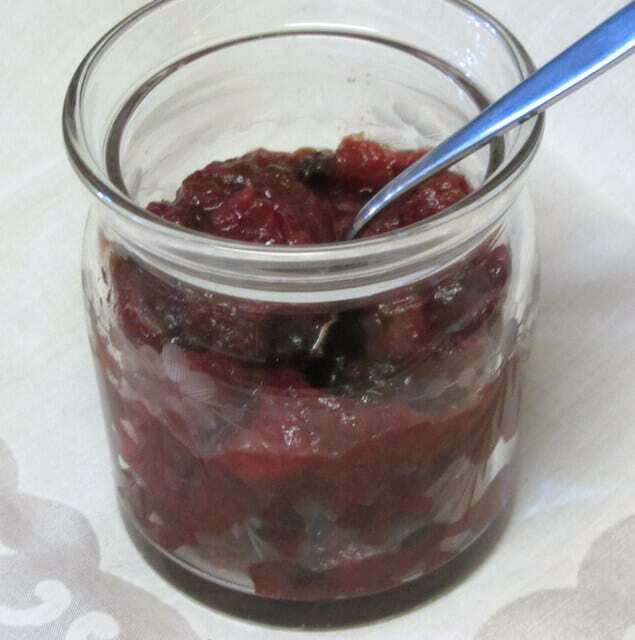 Once they were cool, I put the sorrel into a mini-food processor, and whirred it a moment. 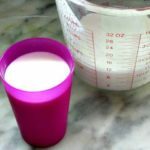 Stirred it down, and added a tablespoon of butter – I wanted the richness to smooth the flavor and add depth to the sauce. Processed that until smooth. Our dinner that night was simple pan fried tilapia filets, which I cooked in butter right in the same pan. 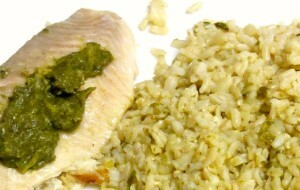 Then I served them with the sorrel sauce, and mixed some more into the rice – and it was the perfect complement. The rest is in the refrigerator. 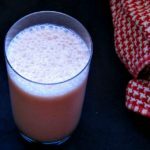 I plan to use some in omelets, with plain baked chicken, or over potatoes – it enlivens a simple meal. The bright, sour lemon flavor of sorrel makes it a perfect accent to plain fish or meat. 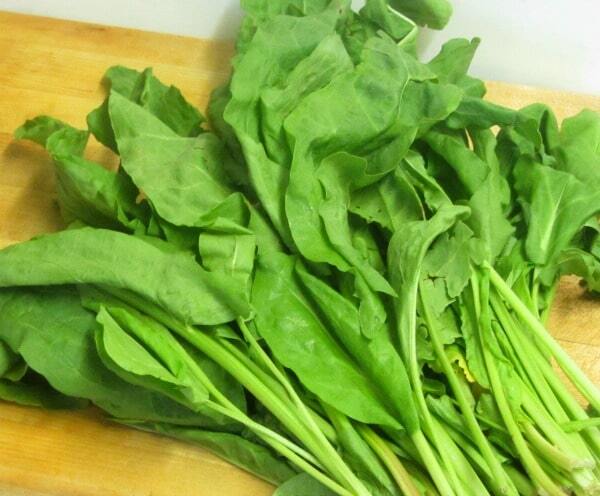 Cut the stems off the sorrel, shred the leaves coarsely, and wash. Dry carefully and completely. Take a non-reactive fry pan, and melt a teaspoon of butter in it. (Add more, if needed to prevent sticking.) Add the sorrel leaves, and stir as they wilt. They will cook down very quickly. Allow to cool. 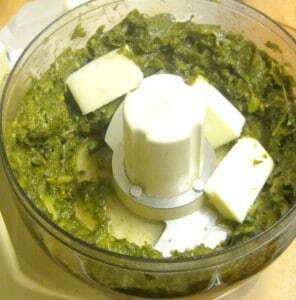 Puree the sorrel and the remaining butter in a food processor until smooth. Be sure to use a non-reactive pan - sorrel is high in oxalic acid, and will react with aluminum or cast iron. I hadn't cooked it before - it's not readily available here - and had a lovely time researching... "Oh! That's the flavor here, and it's used in this..." I'd love to hear what you do with it! 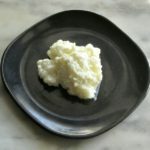 If you haven't made schav, try that. For one thing, it uses a pound of leaves at a clip ;-) and it's wonderfully refreshing on a hot day. Never heard of schav, I will look it up... 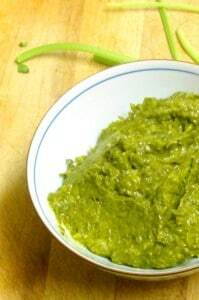 It makes a wonderful walnut pesto, it also makes a really great zingy soup that works wonders with some fish dumplings. Oh, that sounds wonderful! I'll definitely try the pesto - whenever I have it in my hands again... LOL This was from the CSA, so I don't know when or if I will get more. When they introduce something new, they usually don't have much of it, until they see whether or not people like it. (So I'll encourage it for next year!) I'll look around the farmer's market for it, though - we definitely liked the flavor! Thanks Anne, I have never tried Sorrel. Thanks for the introduction. I will look for it in the Farmer's Market also. Lemony Greens sound great! Wow! I learnt something here today! I will try this out.